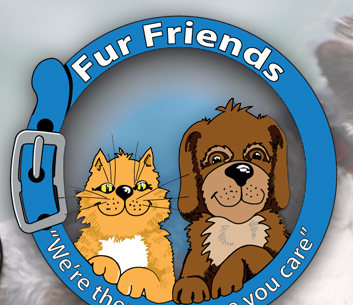 Fur friends has been established to fulfil the need for a quality dog walking and pet minding service that caters for pet owners who require a caring, reliable and professional service to care for their four legged friends and companion animals. Pet owners do not just want someone to come and walk their dog or care for their animal, they want a service that treats the animal with respect and at Fur Friends we treat your furry companion like our own. Fur Friends Ltd has full Public Liability insurance which means the insurance covers a business's legal liability to pay damages to members of the public for death and injury or damage to property or possessions, which has resulted from the business's activities. 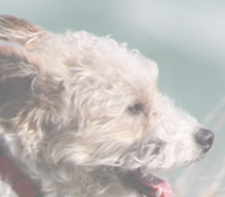 Fur Friends Ltd allows pet owners to relax knowing your pet is in the hands of caring and professional staff, we reduce the stress for you and your pet ensuring they have some companionship. No need for you to drive your pet to us, we take the hassle out of your busy day by coming to your house and spending time with your pet, by letting your pet stay in the surroundings they know they are more relaxed and less stressed. 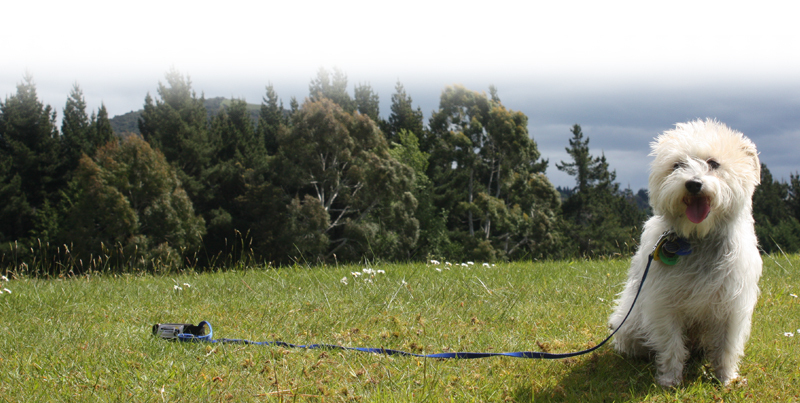 - Can tailor a package to suit your four legged friend, walk one day, playtime the next. We all have days where we do not want to have the same routine and some dogs prefer a change, that is why we can tailor a package to suit your four legged friend. 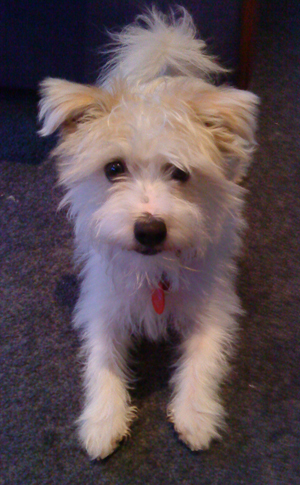 We will talk to you about what your dog prefers and together come up with a plan that will ensure your dog’s time with us is exciting and fun.